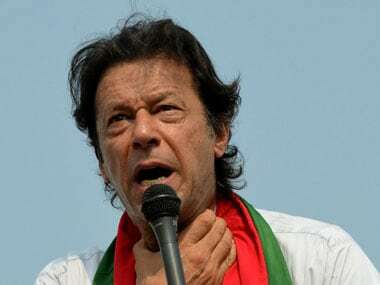 Islamabad: Pakistan prime minister Imran Khan has announced his Cabinet comprising 21 members, the majority of whom previously held key posts in the regime of former military dictator General (retired) Pervez Musharraf. 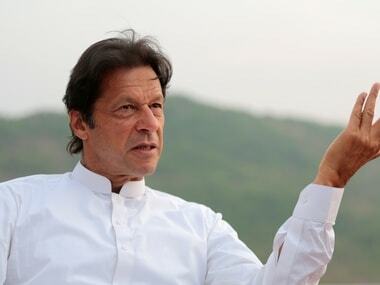 Out of the 21 names announced, 16 will be ministers while five others will perform their duties as advisers to the prime minister, Pakistan Tehreek-i-Insaf (PTI) spokesman Fawad Chaudhry said on Saturday. According to the list shared by Chaudhry on his Twitter account, Shah Mahmood Qureshi has been appointed as foreign minister, Pervaiz Khattak as defence minister and Asad Umer as finance minister. Qureshi, the vice president of the party, was the foreign minister from 2008 to 2011 under the Pakistan Peoples Party government. Asad Umar is the son of former Lieutenant Gen Mohammad Umer who was part of the Pakistan Army during 1971 war with India. Khattak served as the chief minister of Khyber-Pakhtunkhwa province from 2013-18. The newly-announced Cabinet is expected to take oath tomorrow at the President's House. At least 12 members of Khan's Cabinet served under General (retd) Musharraf, The News reported. The new Cabinet includes a former spokesperson of Musharraf, his attorney and several members of his cabinet and core team, the paper said. It said that five of the new Cabinet members, including Khattak and Qureshi, had served as ministers in past Pakistan Peoples Party governments. Sheikh Rashid from Rawalpindi has been appointed as the railway minister. He previously held the same portfolio under the Musharraf regime. Three women including Shireen Mazari, Zubaida Jalal and Fehmida Mriza are also part of the cabinet. 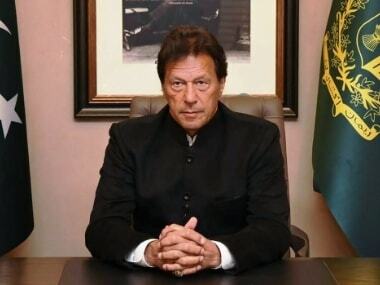 The five advisors who have the status of ministers include known faces like former banker Ishrat Hussain, businessman Abdul Razzak Dawood and Babar Awan. According to Pakistan's Constitution, the size of the federal cabinet should be not more than 11 per cent of the total strength of the National Assembly and Senate. 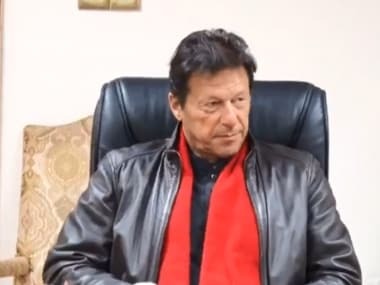 Khan, the chairman of PTI, was administered the oath of office by President Mamnoon Hussain at a simple ceremony held at the Aiwan-e-Sadr (the President House) in Islamabad on Saturday. 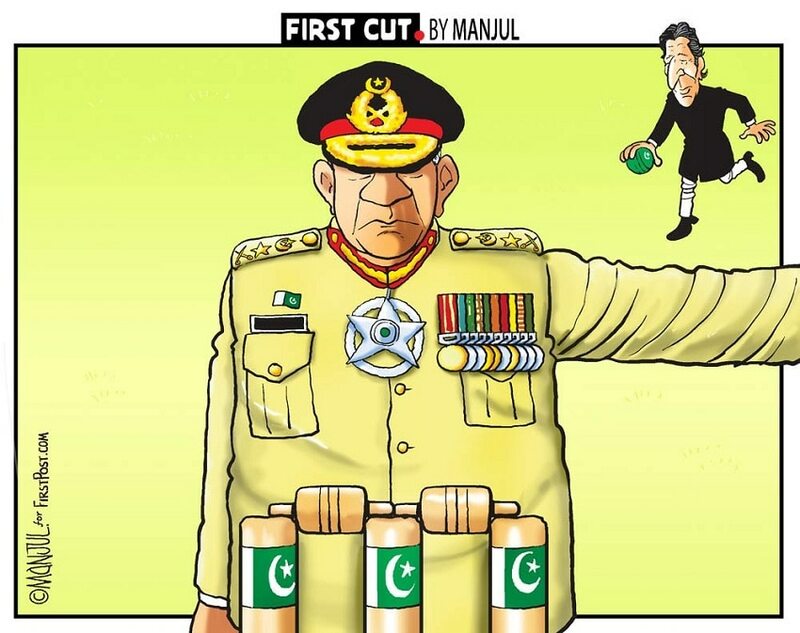 His government is the third consecutive democratic government in Pakistan since 2008 when Gen Musharraf announced elections after serving as president from 2001 to 2008 following a bloodless coup in 1999. The PPP formed the government in 2008, followed by the PML-N led by jailed former prime minister Nawaz Sharif in 2013. Pakistan's powerful military has ruled the country through various coups for nearly half of the country's history since independence in 1947.